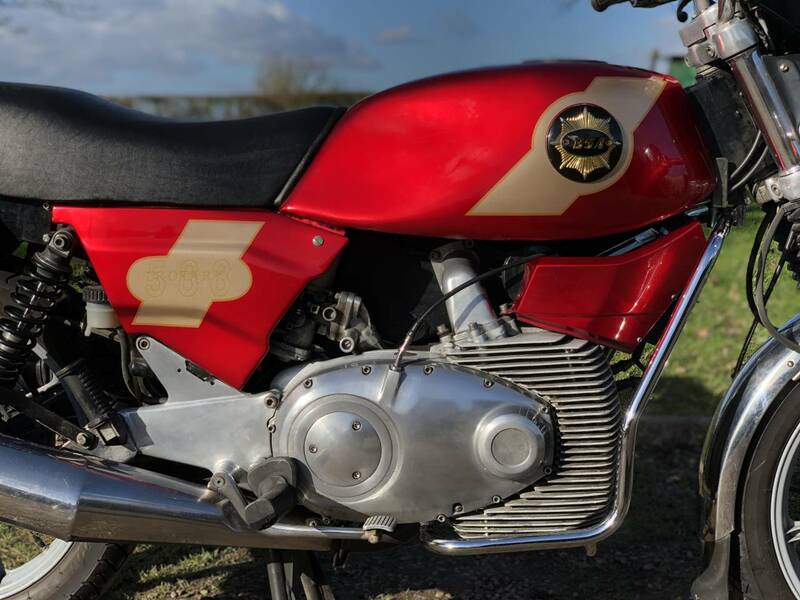 Norton Classic Rotary , 1988 . 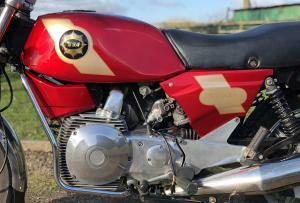 Number 44 Of A 100 Limited Edition Examples Made , So Very Rare ! 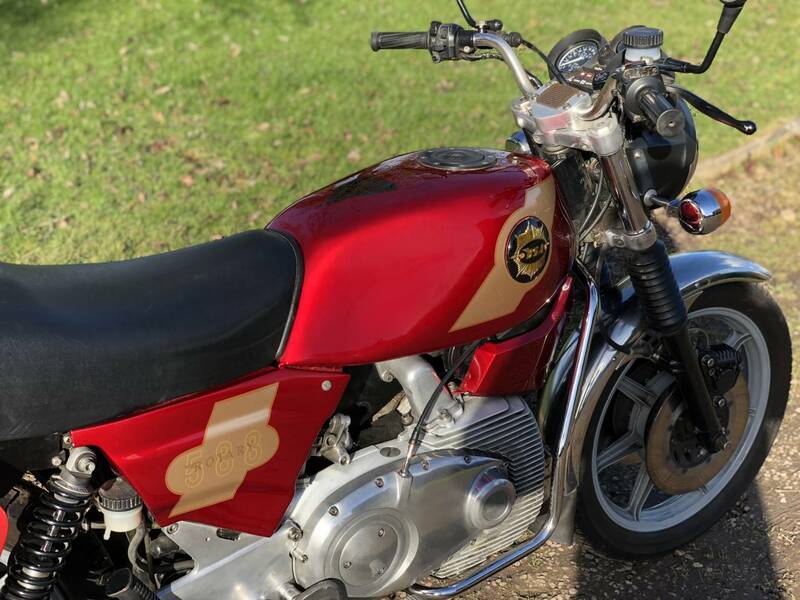 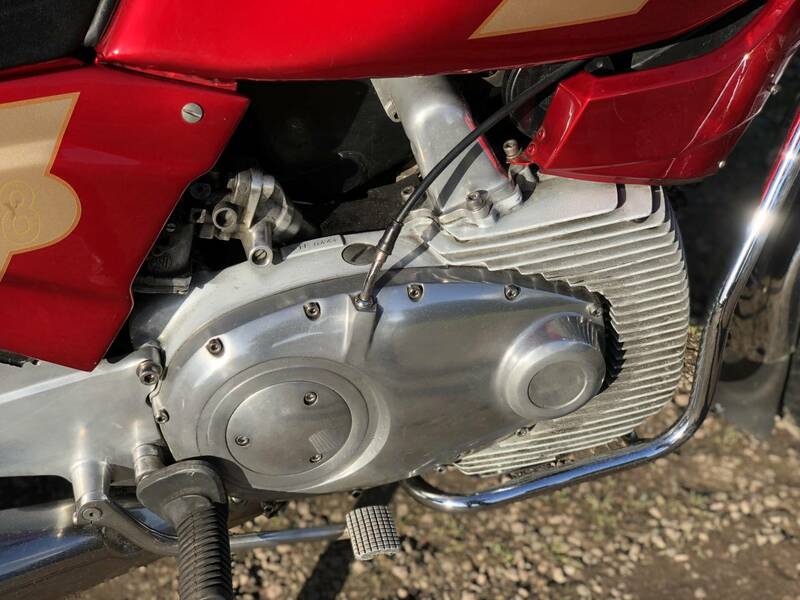 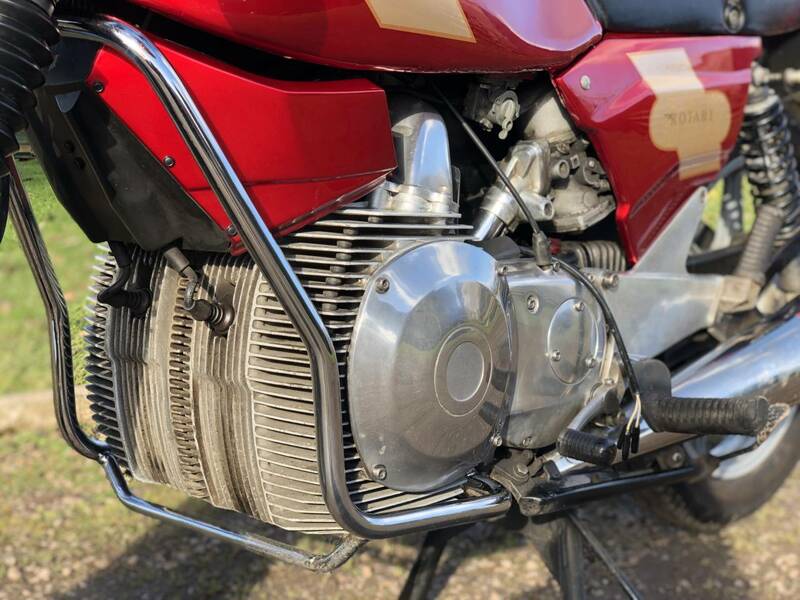 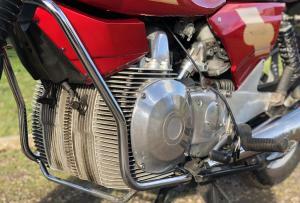 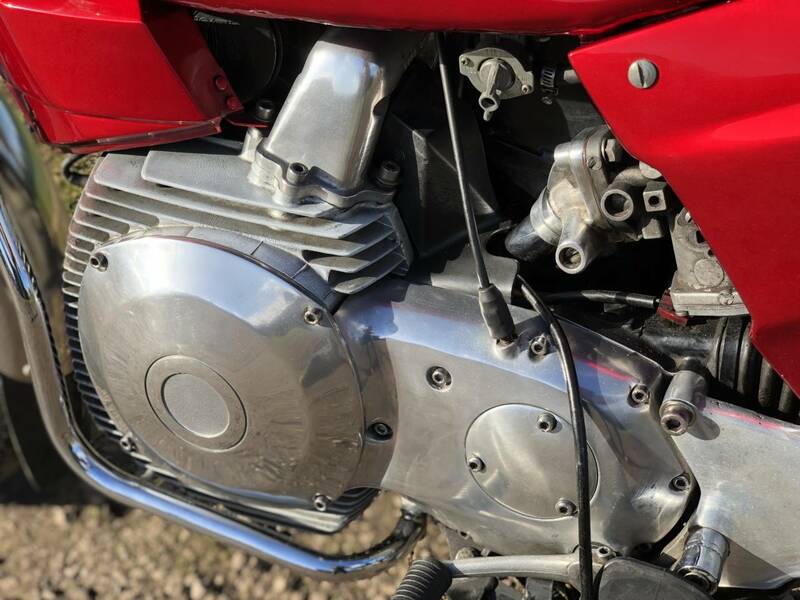 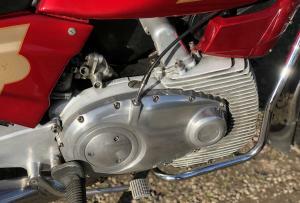 A Wankle Engined , Twin Rotary 588cc Machine , Developed By BSA And Was Going To Be Marketed As The "Tornado" , But Taken Over By Norton And Named "The Classic" ! 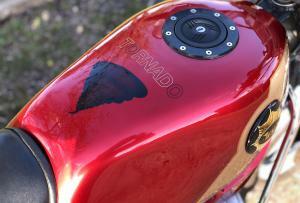 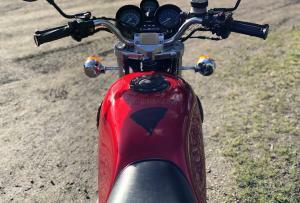 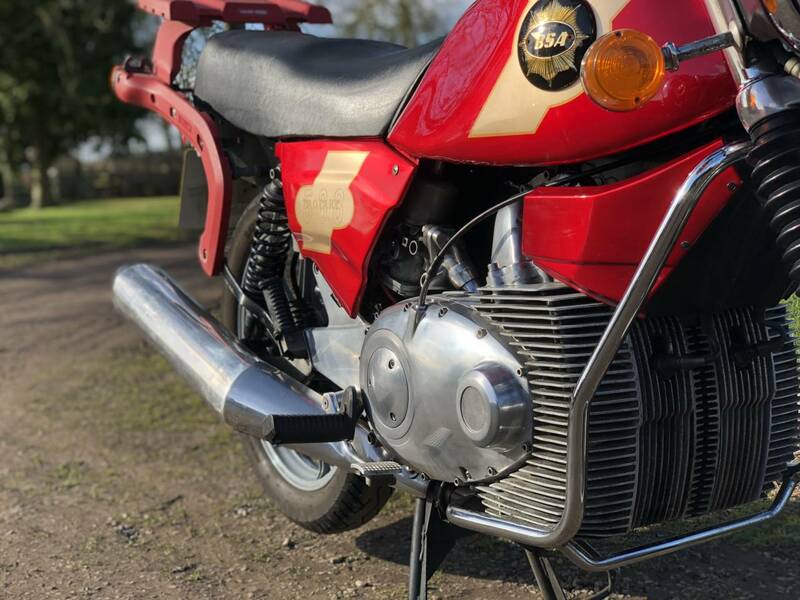 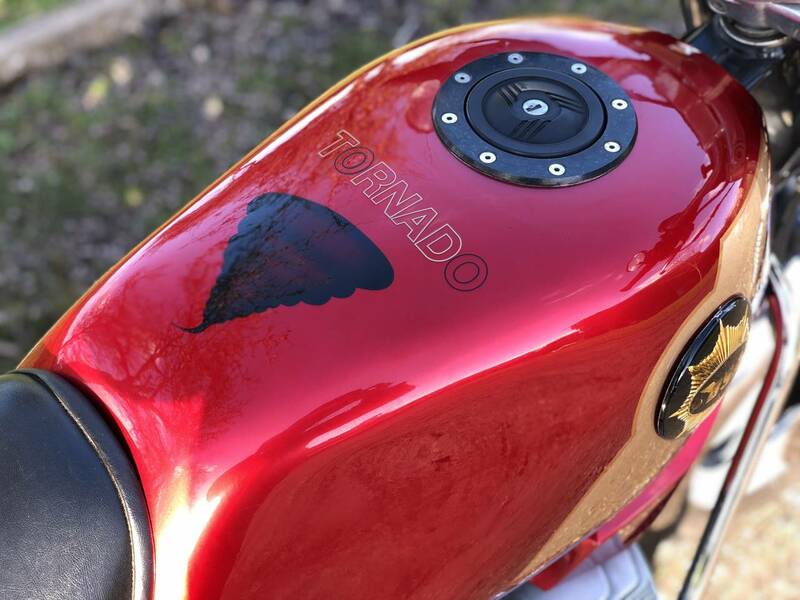 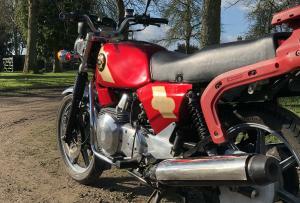 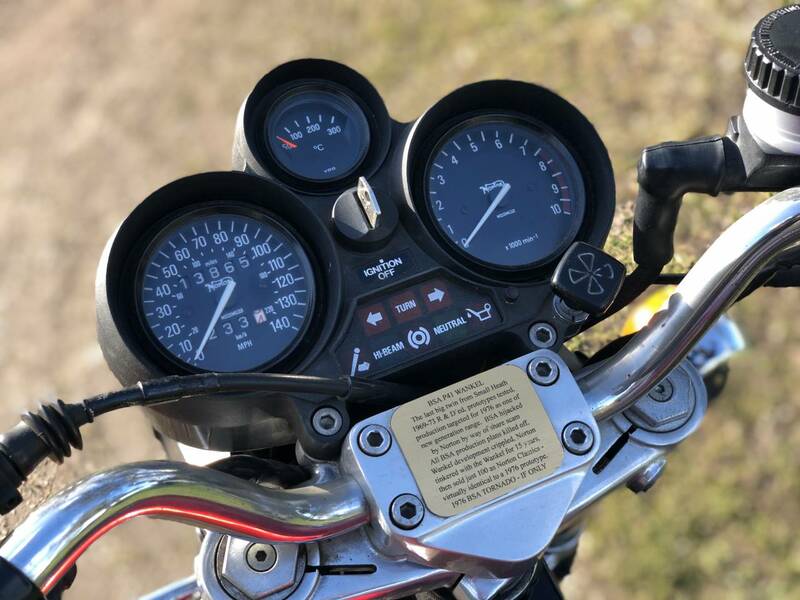 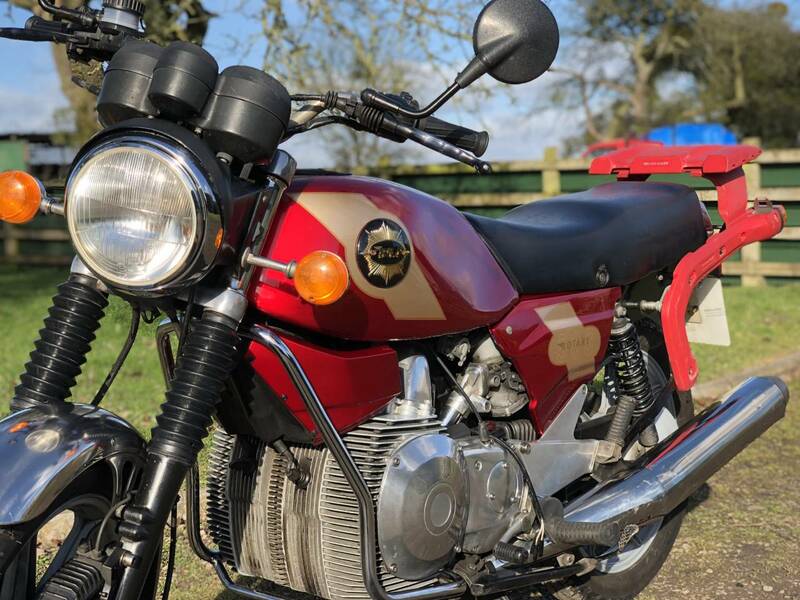 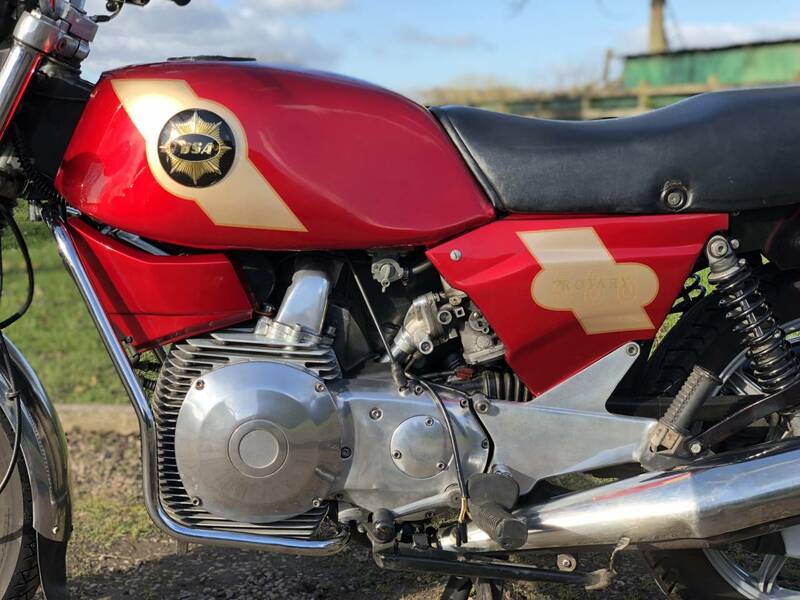 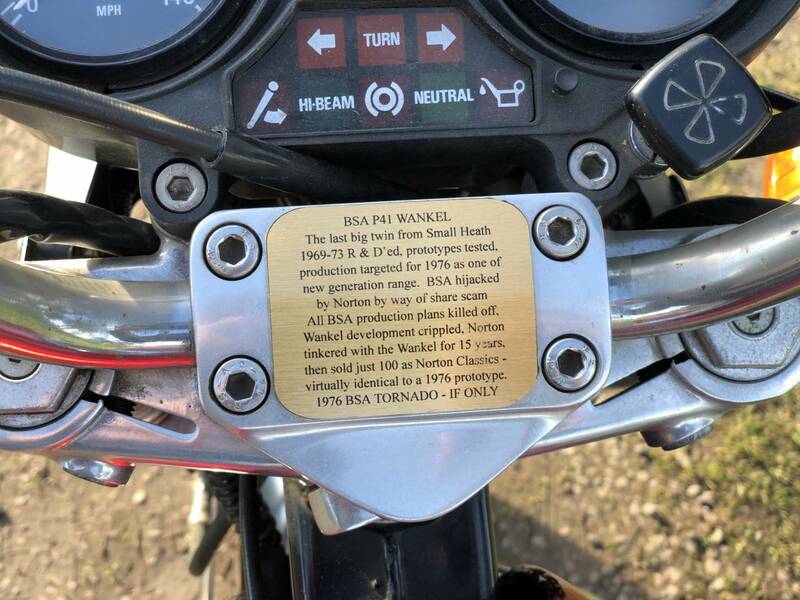 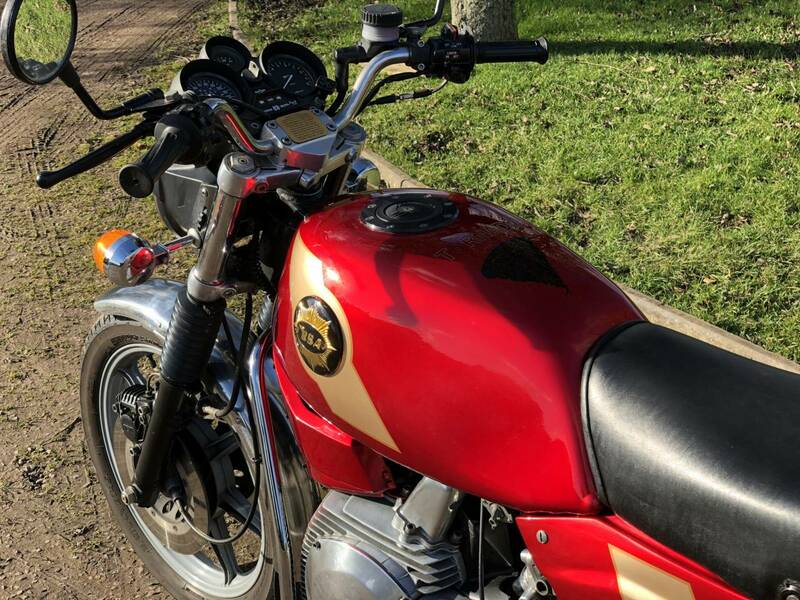 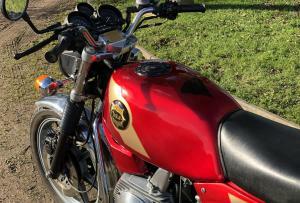 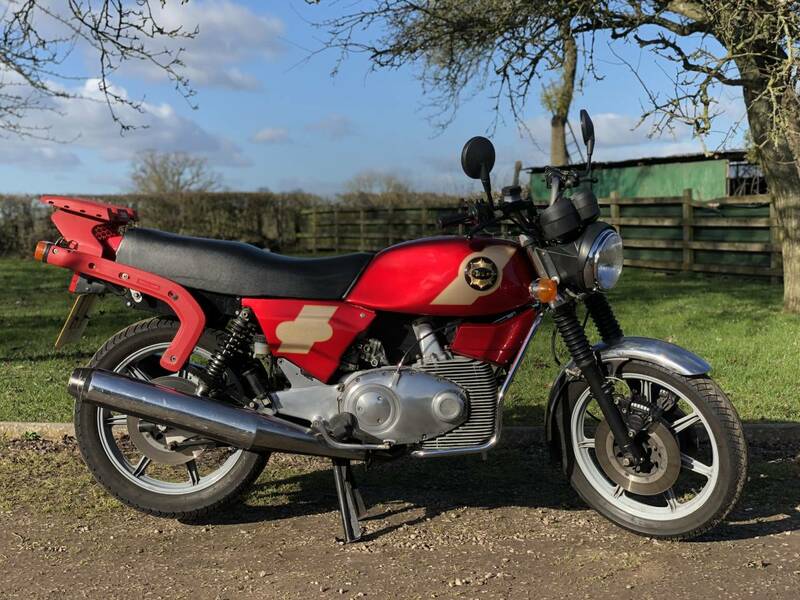 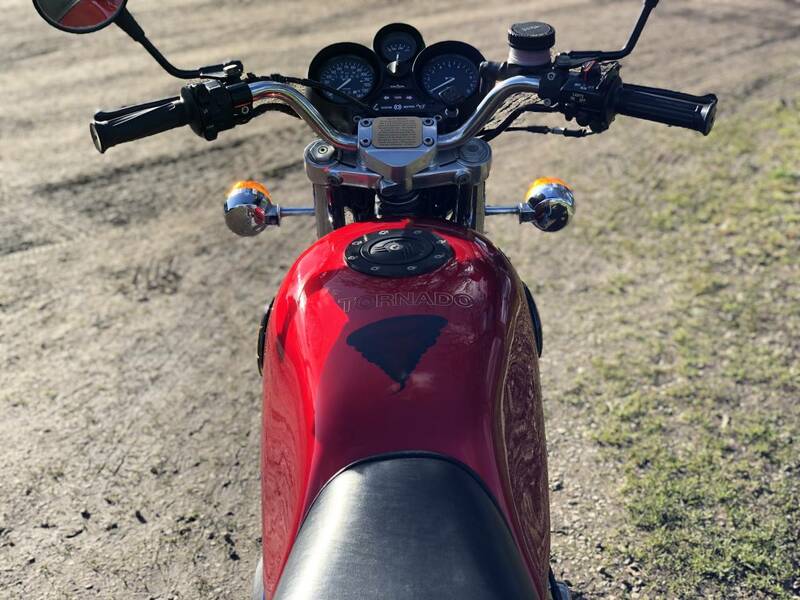 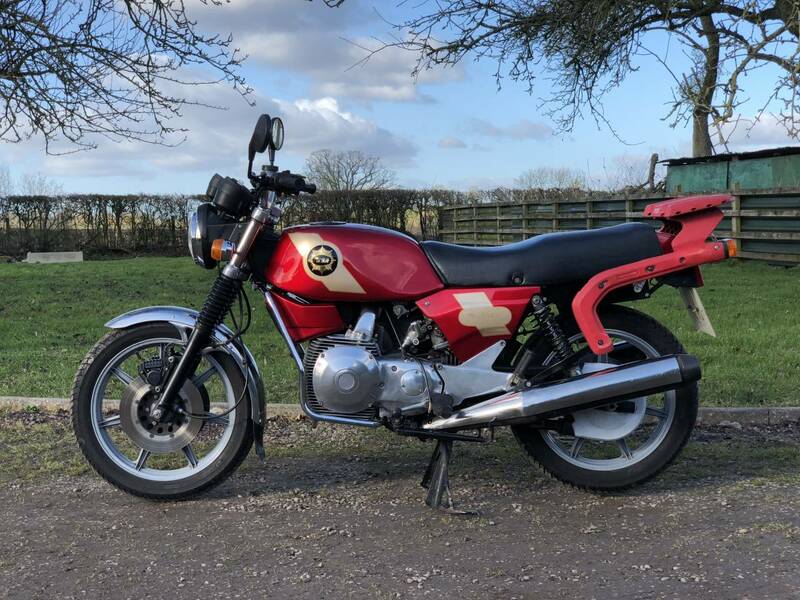 The Last Owner Decided To Repaint The Tank And Side Panels , As To What The Tornado May Have Looked Like ...As A Tribute To Bsa's Input Into Its Development , As He Was A Devoted BSA Member , With 12 Other BSA's In His Stable! 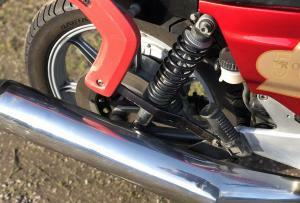 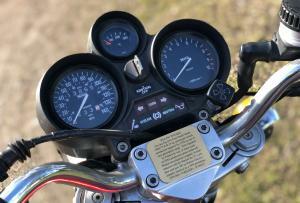 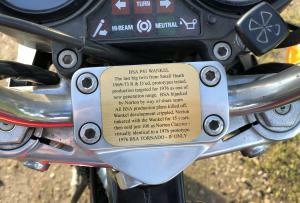 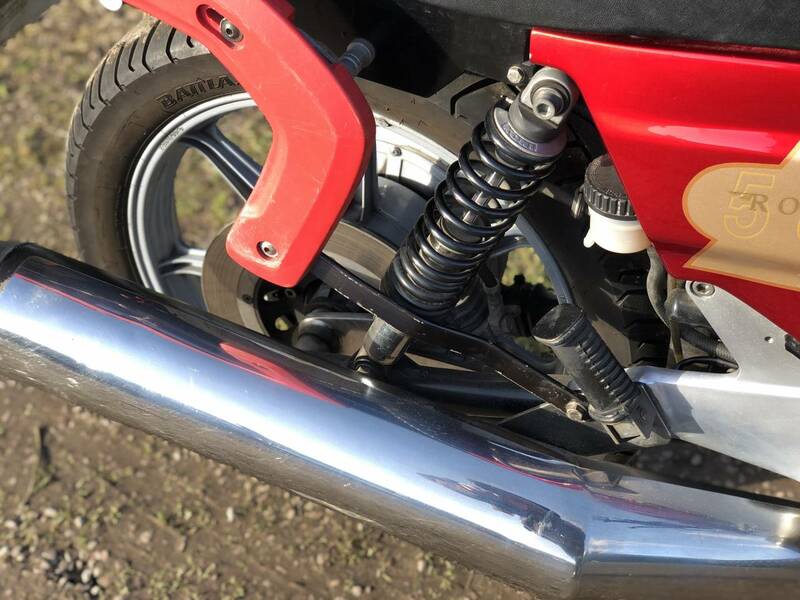 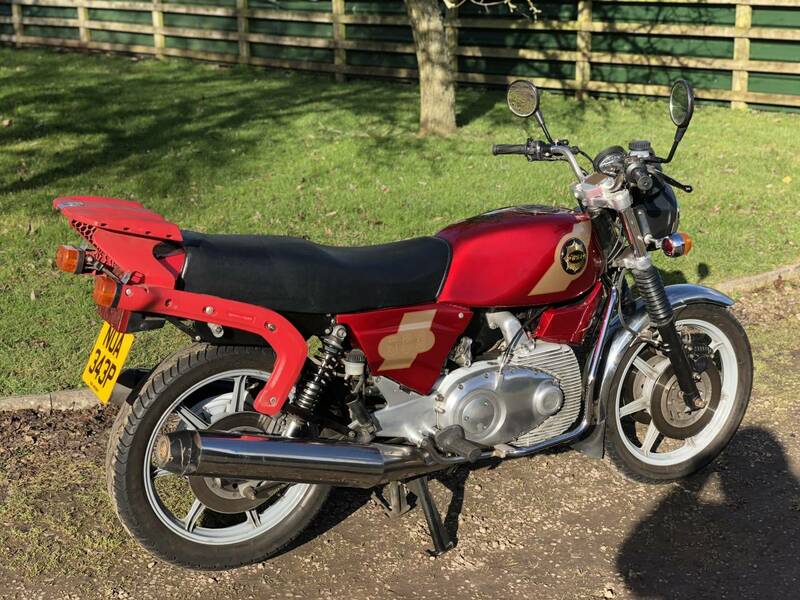 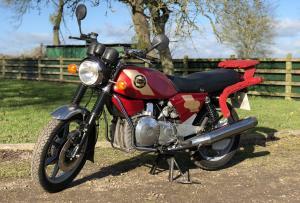 Has All Mots From New And Only 2 Previous Owners , Together With Norton Certificate And Book. 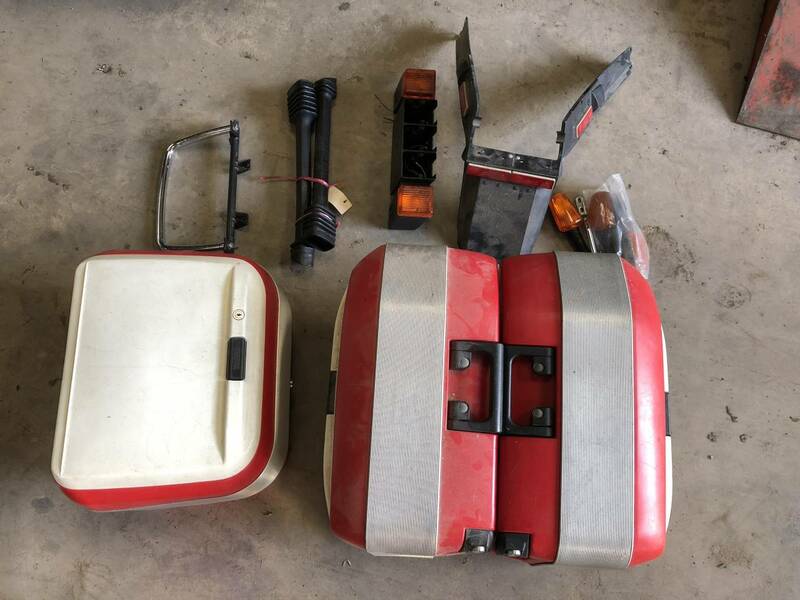 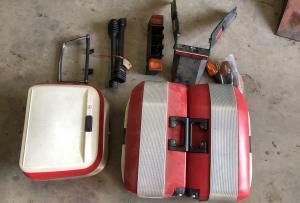 This One Comes With Its Original Touring Kit Of Panniers , Topbox And Racks. 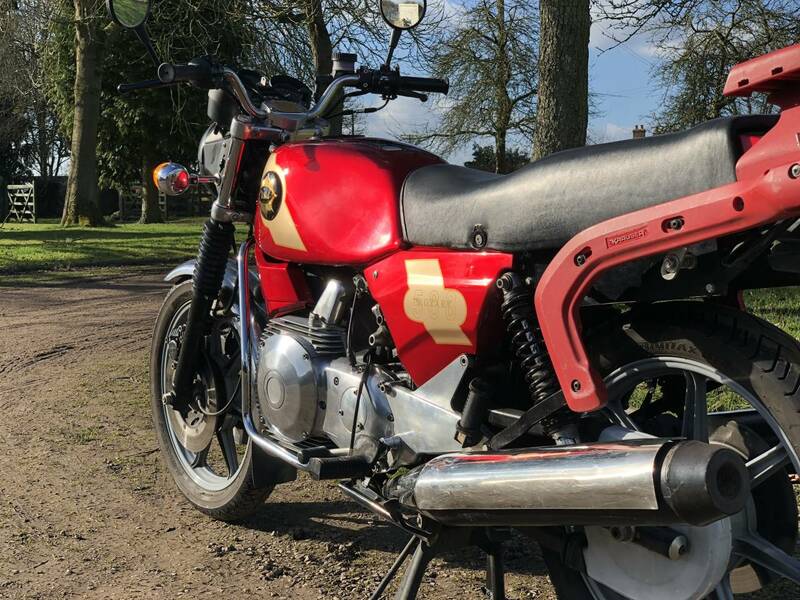 As Not Used Since April 2017 , It's Been Correctly Laid Up And Is Ready For The Correct Recommissioning Procedure . 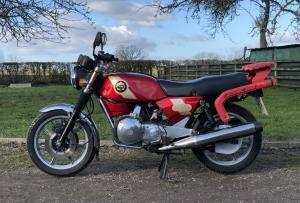 We Can Give To One Of The Rotary Specialists To Do , Or Sell As Is. 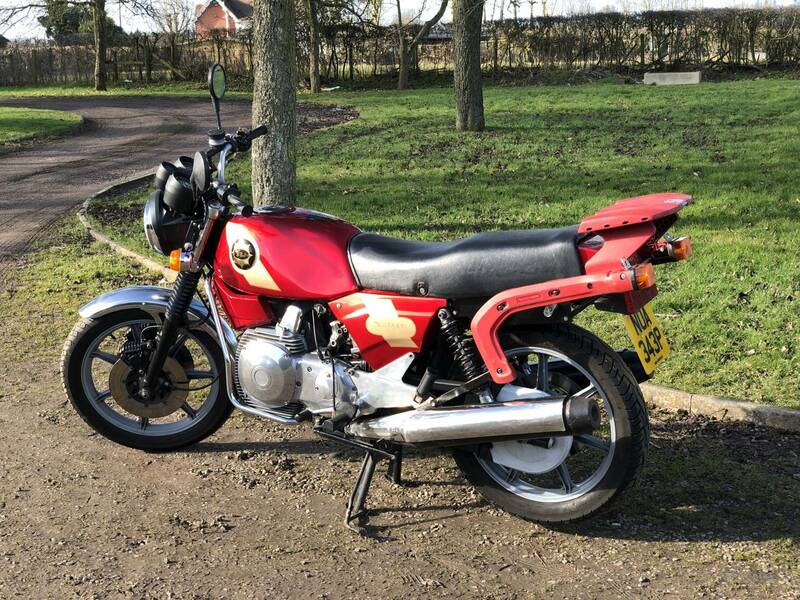 £1200 Was Spent At Start Right , On The Engine To Keep It In Superb Fettle , Before It Was Laid Up , Which Can Be Verified By Calling Them. 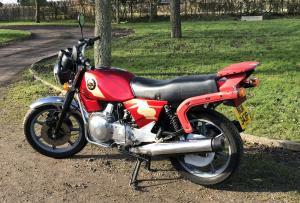 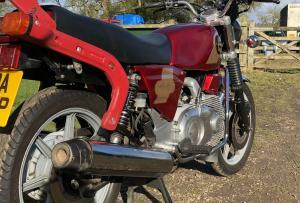 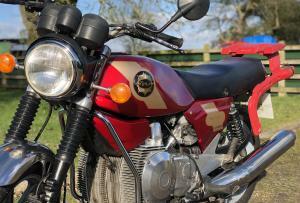 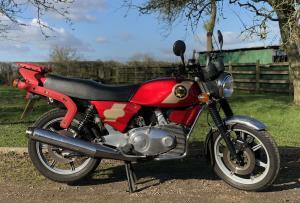 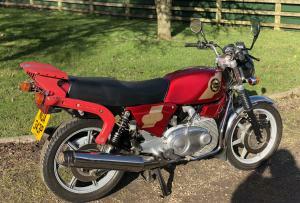 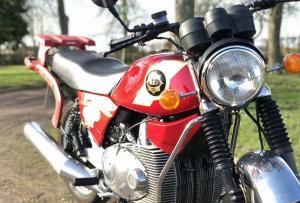 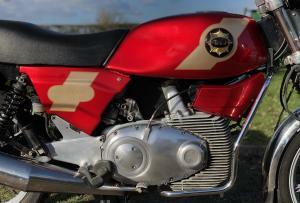 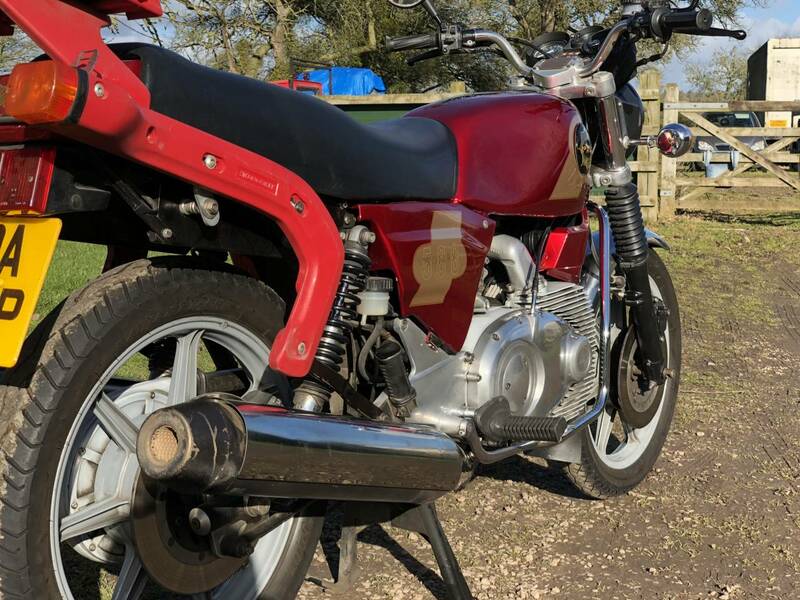 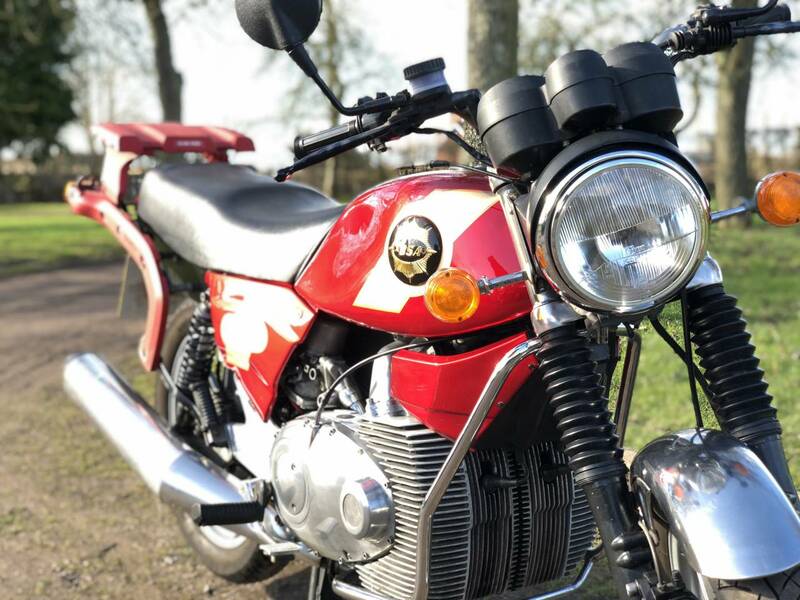 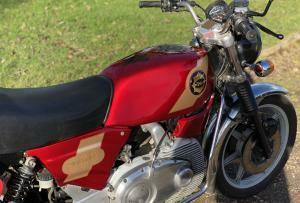 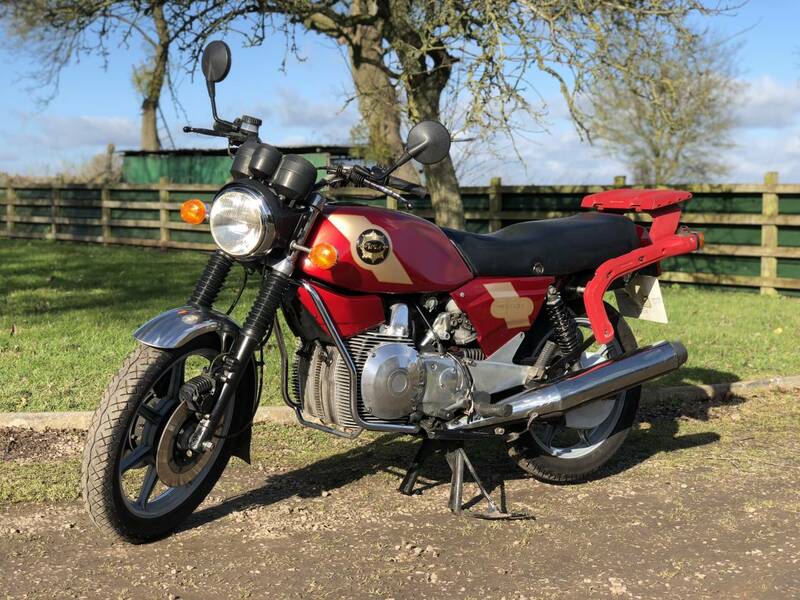 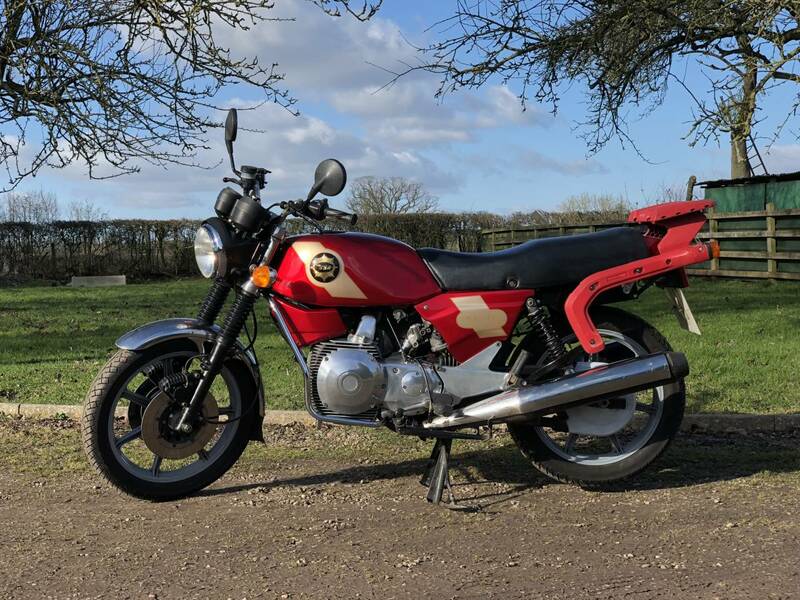 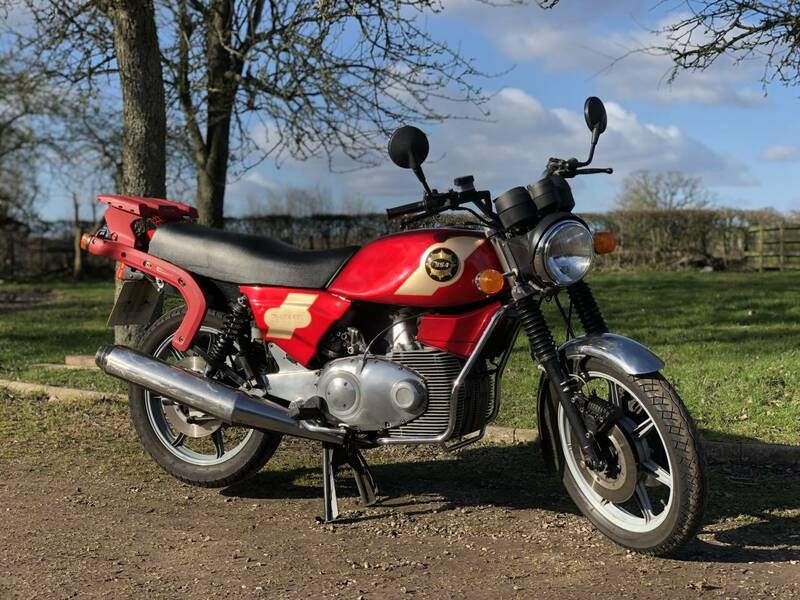 In Lovely , Original Condition , Bar The BSA Styling / Paintwork And BSA Badges ; So This Is A One Off , Of A 100 ! 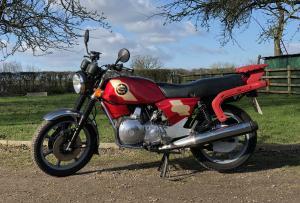 A Lovely , Rare , Sports Tourer With 79 Bhp !Must Be A Great Investment .